Two years ago I discovered the Good News Club® (GNC™) through my niece, Maggie, who attended the club on Saint Simons Island. My sister told me that Maggie came home every Wednesday filled with excitement because of a new Bible story that she couldn’t wait to share with family and friends. Maggie ignited a fire among her family to study the Bible and follow along in her GNC workbook. Maggie had never been interested in scholastics, but she developed a desire to read and learn because of the Good News Club. That response did not quite match up with my desire to do it NOW! Two years later I couldn’t resist the stirring in my heart any longer. I called Sondra McNorton to ask about how to bring a GNC to Valdosta City Elementary Schools. She sent me to Mona Norton, who told me there was someone else who also wanted to bring the club to our local elementary schools. How wonderful to have another person in our area working to bring the Gospel to the children of our community! God’s timing is always perfect and for Valdosta, Georgia the time is NOW! 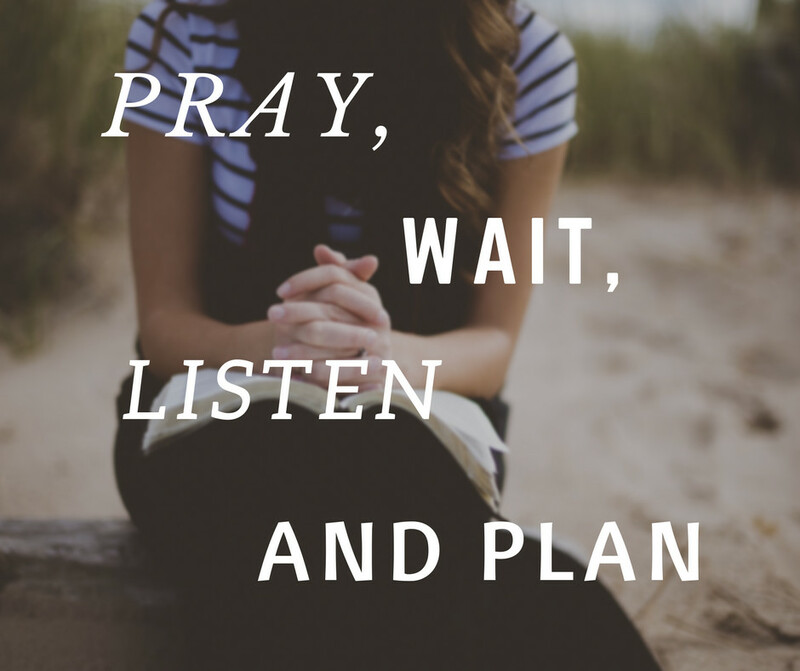 We are busy praying, waiting and planning. God is on the move in a mighty way!